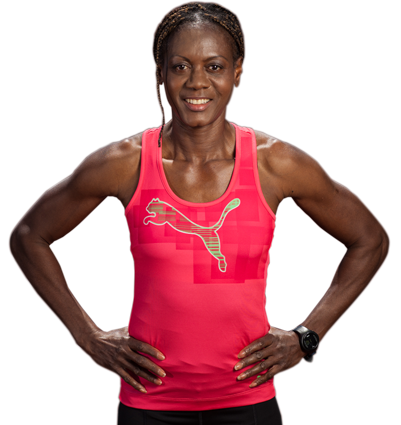 Merlene Ottey is a track athlete from Jamaica. As one of the most successful athletes of all times, her achievements are nothing short of legendary. During her 34-years long career she has won 29 medals on major events, including 9 Olympic and 14 World Championship medals. Her Indoor World Record for 200m in 1993 still stands today. 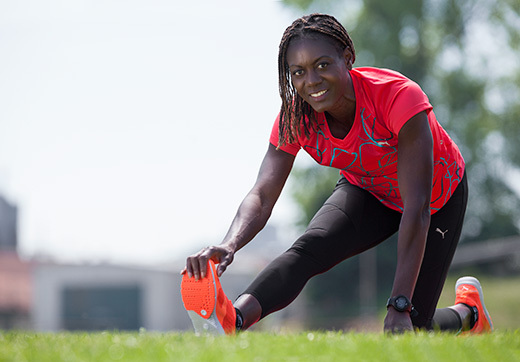 She is the world’s fastest female athlete in four different age groups over 30 and has had the longest career as a top level international sprinter. Merlene’s success is result of hard work and carefully designed training, based on precise muscle diagnostics tools, such as TMG. Merlene Ottey High Performance Team provides complete training and rehabilitation optimization solutions for individual athletes or teams, that are based on knowledge and experiences gained during Merlene’s 34-years long career and state of the art technology .